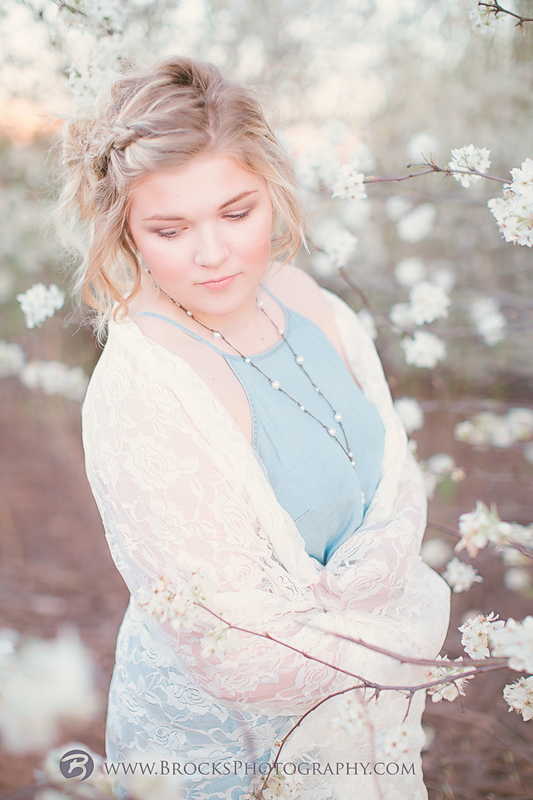 The trees are blooming and it is time to get the best senior portraits! 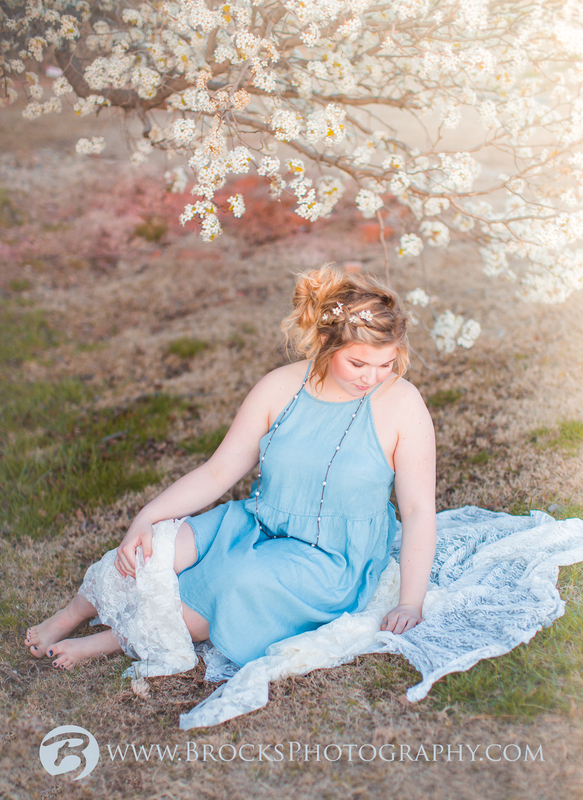 Call us today to book your senior pictures (405)863-7705. Ready to head Downtown OKC or surrounding Oklahoma city area! 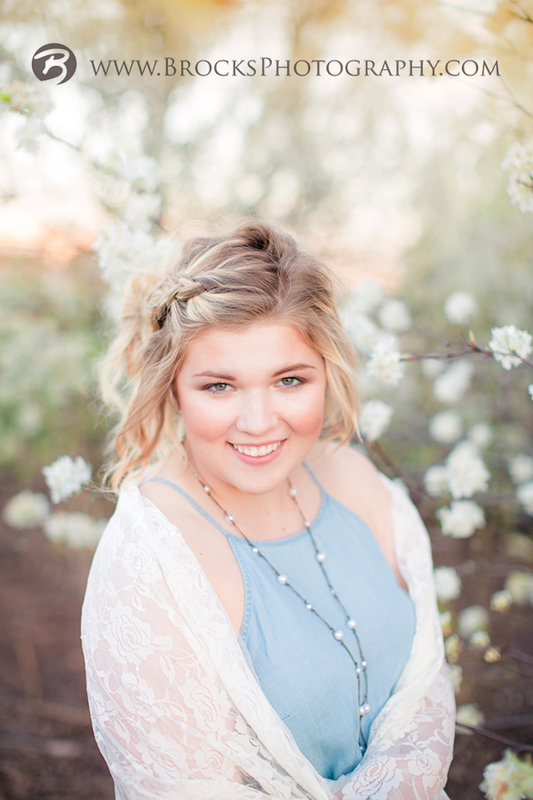 So I have to say this is my favorite senior! Because she is mine. 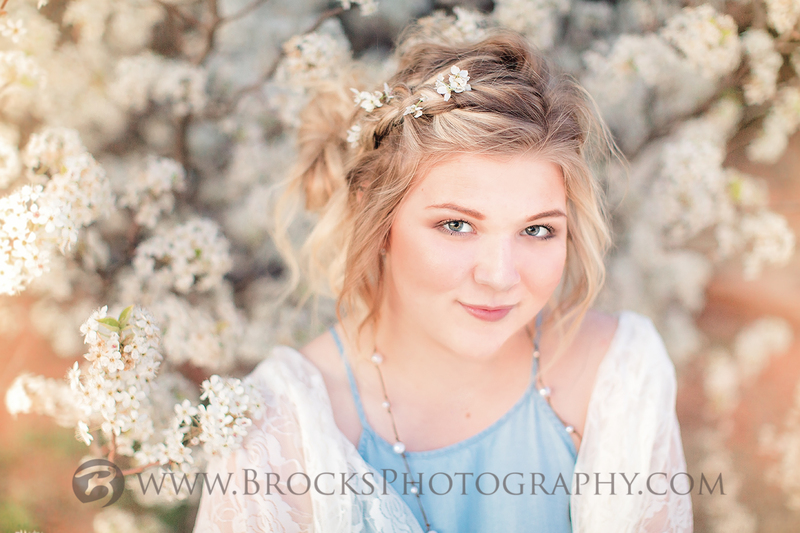 I know why moms cry when they see their baby’s senior portraits! Yes, I cried too. Time just flies so fast. I must say that’s why I love portraits, it slows time to capture a beautiful moment.